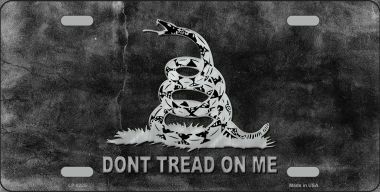 Tell those "antifa" scumbags what you really think about them! 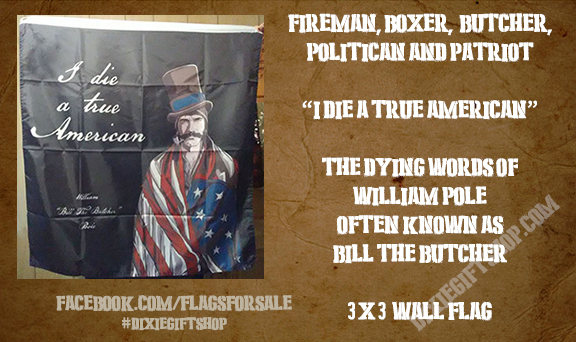 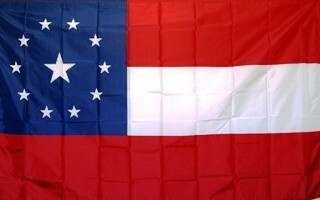 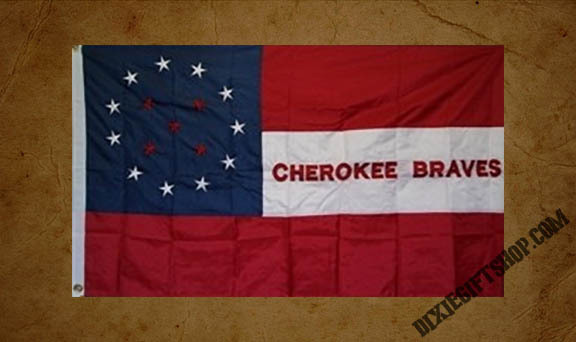 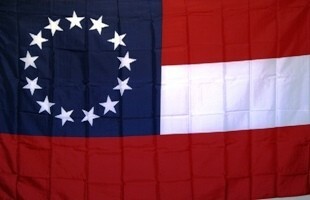 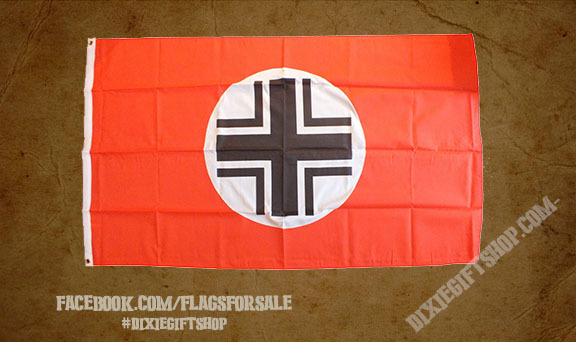 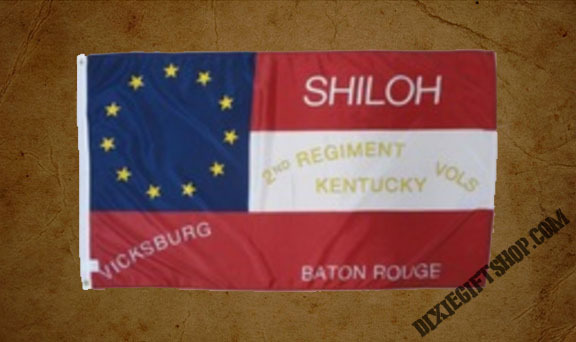 Black American Guard flag with mascot Bill "The Butcher" Poole and customized with your state. 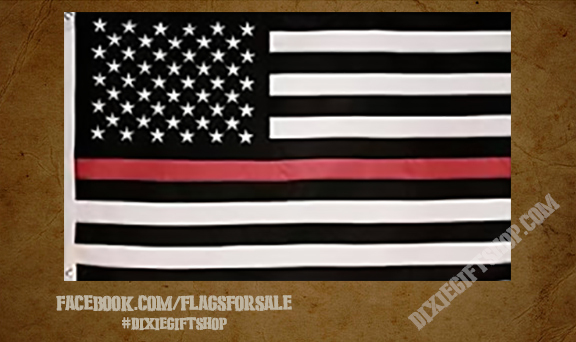 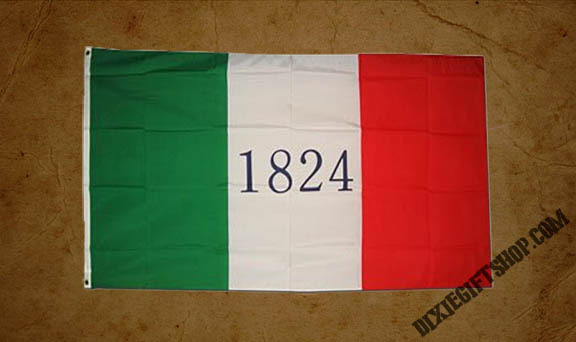 Black flag with patch, customized with your state name. 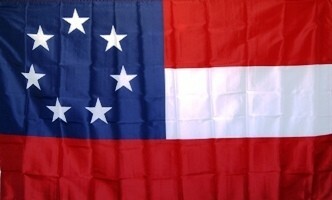 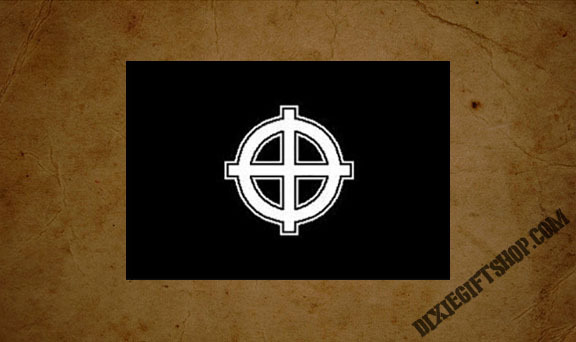 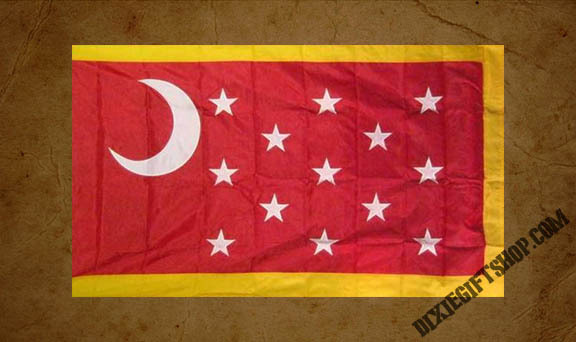 Black American Guard supporter flag. 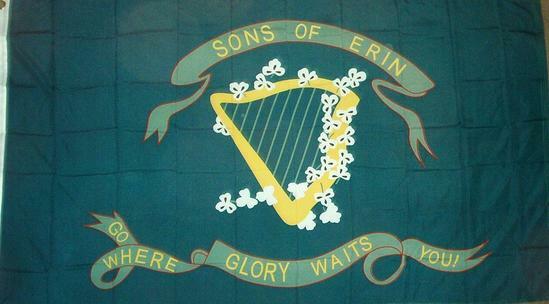 Available to members and supporters.